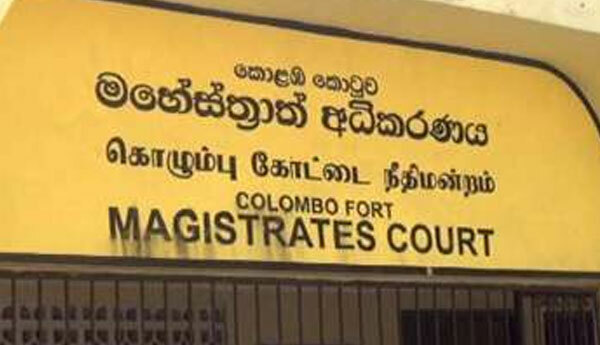 (FASTNEWS|COLOMBO) – Media personnel assaulted at Fort Magistrates Courts as CDS Ravindra Wijegunaratne was leaving after the court hearing was reacheduled to 2.15pm. Media was asked not to record or photograph. 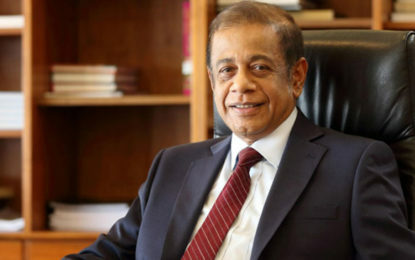 Two navy intelligence operatives arrested inside the Fort magistrate’s court for assaulting few journalists who tried to take photo of CDS Admiral Ravindra Wijegunaratne. However two suspects released by police without produce to court.